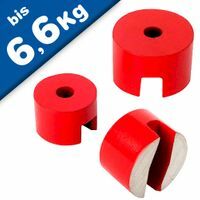 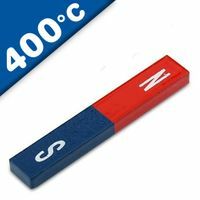 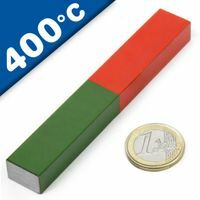 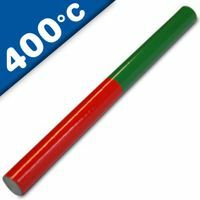 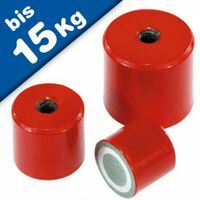 Buy Alnico Magnets on-line today! 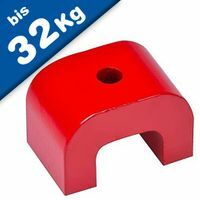 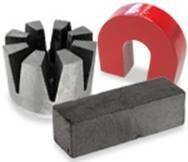 We carry a large inventory of grade 8 alnico disc magnets & alnico rod magnets, available in a wide range of sizes and shapes. 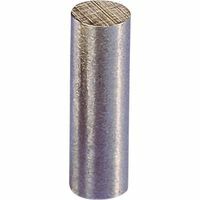 Alnico is an alloy made mainly from a combination of Aluminium, Nickel, Cobalt and Iron plus varying levels of Copper, Titanium and Niobium. 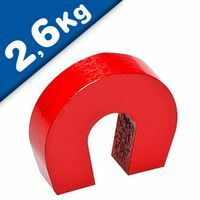 AlNiCo magnets have excellent Temperature Stability and very good Non-corrosiveness. 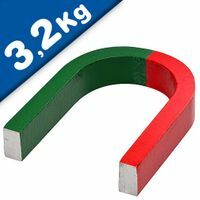 Their Mechanical Strength is greater than Neodymium or Ferrites.